We offer a wide range of residential locksmith solutions throughout Williamsburg Brooklyn. From an instant house lockout, to installation of the most secure, high end locks and everything between – you will get all of it from 24/7 Locksmith Service. Let us know about your needs and see how fast they’ll be satisfied! 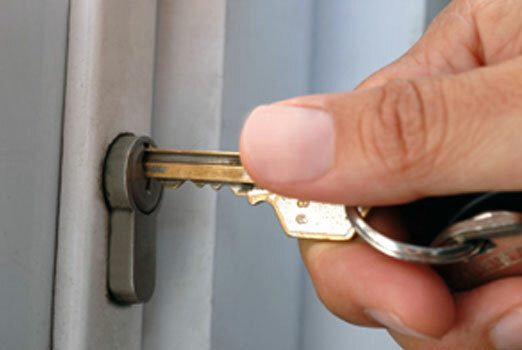 Williamsburg Locksmith is a top choice for home security solutions in Williamsburg Brooklyn. 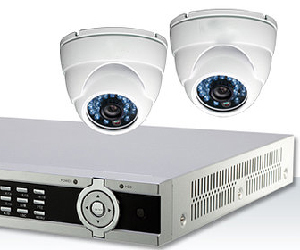 We utilize the latest technology, combined with our knowledge and expertise, to enhance your security and the functioning of your home space. At Williamsburg Locksmith, we make it our job not only to perform the impeccable locksmith service you need, but also to respond as quickly as possible to your call. The fact that we operate locally right here in Williamsburg Brooklyn, NY is what allows us to arrive on the scene so fast. 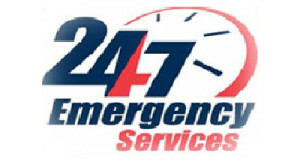 We offer same-day service as well as emergency locksmith services, which means you won’t ever have to endure an anxious wait for the locksmith services you need. The newest locks in the market, you don’t need a key to open your home front door. 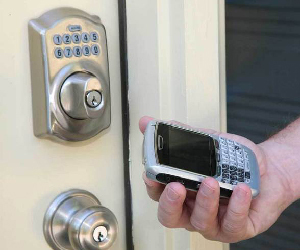 With a Smart Lock you can lock and unlock your door with your phone while giving keyless entry access to family and guests. As part of our locksmith services, we provide commercial locksmith services: install cameras, intercom system, fire alarm systems, repair and re-key locks, change and install locks, install dead bolts, duplicate and replace keys, unlock doors for locked-out residents and more!